Why use oils for eczema? Eczema (also known as dermatitis) is a dry skin condition. It is widely considered the most common skin disease. The term eczema is broadly applied to a range of persistent skin conditions. These include dryness and recurring skin rashes that are characterized by one or more of these symptoms: redness, skin oedema (swelling), itching and dryness, crusting, flaking, blistering, cracking, oozing, or bleeding. If you have eczema, your skin may not produce as many fats and oils as other people’s, and will be less able to retain water. The protective barrier is therefore not as good as it should be. 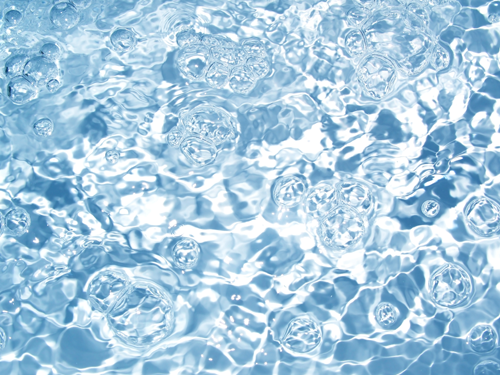 Gaps open up between the skin cells because they are not sufficiently plumped up with water. 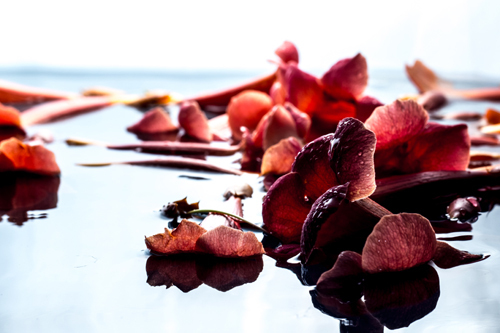 Moisture is then lost from the deeper layers of the skin, allowing bacteria or irritants to pass through more easily. Some everyday substances contribute to breaking down the skin. Soap, bubble bath and washing-up liquid, for example, will remove oil from anyone’s skin, but if you have eczema your skin breaks down more easily, quickly becoming irritated, cracked and inflamed. According to the UK’s National Eczema Society, a cornerstone of managing and treating eczema is to keep the skin soft and supple. This can be done by using emollients, which keep the skin moist and flexible. Emollients soothe and relieve the itch, producing an oily layer over the skin surface which traps water beneath it. The resulting restoration of the skin’s barrier function by emollients prevents penetration of irritants, allergens and bacteria thereby reducing or preventing the development of eczema. In my recent blog post on using facial oils, we looked at the beneficial effects of using oil on the skin. 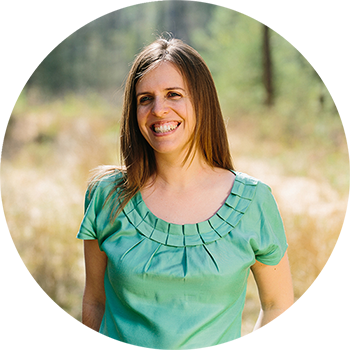 Now let’s look at plant-based (carrier) oils which are thought to manage and/or treat eczema and its symptoms. If you want more information on any of these oils, I recommend you buy a copy of Len Price’s book on Carrier Oils: For Aromatherapy and Massage which contains a wealth of useful science-based information. 1. Almond Oil (Prunus amygdalus dulcis) – Sweet almond oil is one of the most used carrier oils as it is quite light and is widely available. 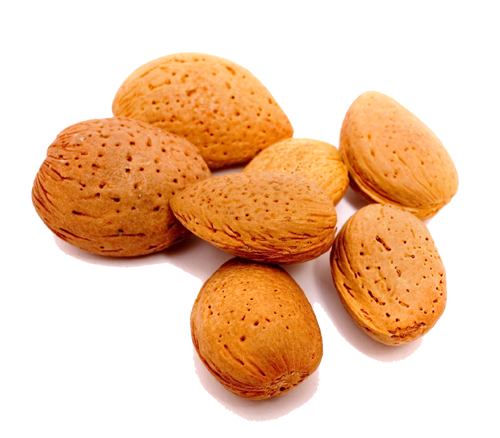 Almond oil is traditionally cold pressed but much of the almond oil available for sale is extracted using solvents. This oil is a great emollient and nourishes dry skin. It is beneficial in relieving the itching caused by eczema. 2. Jojoba Oil (Simmondsia sinensis) – Although jojoba is typically called an oil, it is actually a liquid wax. In fact, its molecular structure is very similar to that of sebum, the natural oil produced by our skin, which means that it absorbs very easily and does not feel greasy. Its therapeutic properties include uses for dry skin and eczema. 3. Apricot Kernel Oil (Prunus armeniaca) – Very similar in chemical makeup to almond oil, apricot kernel oil is also a great emollient and nourishing oil. Apricot kernel oil is softening, easily absorbed and also great for relieving the itchy symptoms of eczema. This oil is used less than almond oil as it is slightly more expensive. 4. Hemp Seed Oil (Cannabis sativa) – Don’t worry, hemp seed oil doesn’t contain any psychoactive properties! In fact, hemp seed oil is another rich source of essential fatty acids and has been found to provide relief from the itchy symptoms of eczema. 5. 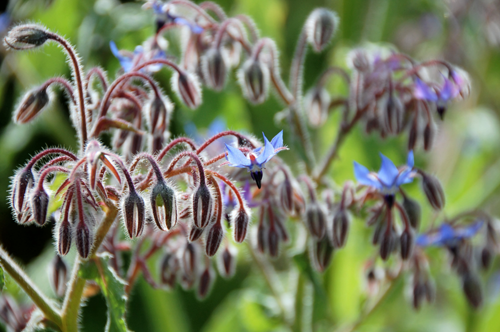 Borage Seed Oil (Borago officinalis) – Produced here in the UK, borage is a prolific self-seeder and produces thousands of tiny little black seeds which are pressed for their oil. It is one of the best known sources of Gamma Linolenic Acid, an essential fatty acid. Although a recent study found that borage oil and evening primrose oil when taken internally do not have any significant effects on eczema (Bamford et al. 2013), it is a non-irritating oil so can still be beneficial for dry and sensitive skin. 6. Evening Primrose Oil (Oenothera biennis) – Much like borage oil, evening primrose oil is rich in unsaturated fatty acids which are used to repair and maintain skin tissue. Evening primrose oil is frequently used in cosmetic preparations and is good for dry skin. It is thought to be helpful for eczema and wound healing. 7. 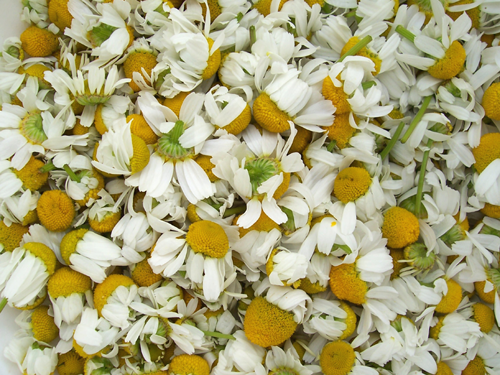 Chamomile Oil – Another good macerated oil is one containing German or Roman chamomile flowers. Chamomile is anti-inflammatory, antibacterial and fungicidal. 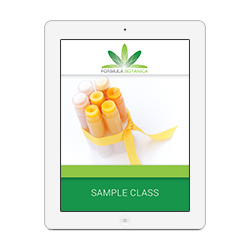 Clinical trials have shown that use of chamomile reduces cases of dermatitis. 8. Cumin Seed Oil (Cuminum cyminum) – Perhaps more familiar in curry, cumin seeds are cold pressed for their oil. It is frequently used in cooking but is also known for its cosmetic properties and is thought to be effective in cases of eczema and other skin irritations. 9. Calendula Oil (Calendula officinalis) – This oil is obtained by infusing calendula’s orange petals in another vegetable oil in order to extract its properties. This process is known as maceration. 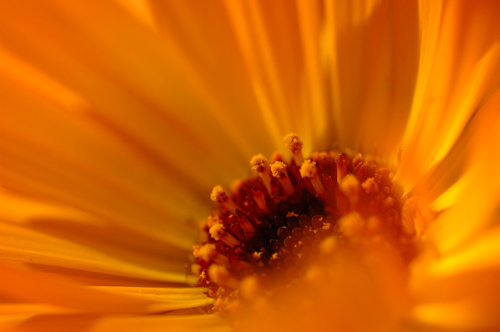 Calendula is known for its great skin properties and can be used to treat bruises, cuts and eczema. It is also useful for chapped and dry skin. 10. Kukui Nut Oil (Aleurites moluccans) – Also known as the ‘candlenut’, the kukui nut tree is found all over the tropics but is best known in Polynesia and Hawaii. Hawaiians have been using kukui nut oil for hundreds of years to protect and heal skin exposed to the elements. Kukui nut oil is easily absorbed into the skin and is good for eczema and dry skin. 11. Carrot Oil (Daucus carota) – Much like calendula, carrot oil is prepared by macerating chopped carrot in another vegetable oil. Carrot is used for soothing itchy skin and is thought to be helpful in treating eczema. It should not be confused with the essential oil, carrot seed oil, which is very different. 12. Perilla Seed Oil (Perilla frutescens) – Obtained from the seeds of the Perilla herb, Perilla seed oil is a rich source of unsaturated fatty acids, vitamins and amino acids. It is frequently used in cooking and is also used along with synthetic resins in the production of varnishes. However, it is also known for its cosmetic properties and can be used to treat dry eczema. 13. Safflower Oil (Carthamus tinctorius) – The Safflower looks a lot like a thistle and its seeds produce an oil that resembles sunflower oil in its makeup. Safflower oil is used in skin-softening cosmetics and is helpful against eczema and rough skin. 14. 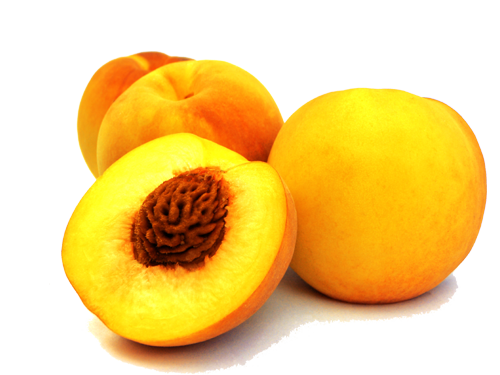 Peach Kernel Oil (Prunus persica) – Much like almond and apricot kernel oils, peach kernel oil is suitable for dry and sensitive skin and relieves itching from eczema. It absorbs easily but slowly and is a mild oil, suitable for most skins. 15. Sea Buckthorn Oil (Hippophae rhamnoides) – Another macerated oil, sea buckthorn oil comes from an infusion of the berries in a vegetable oil. Sea buckthorn oil contains high levels of essential fatty acids and is used to heal skin injuries such as eczema. 16. Rosehip Oil (Rosa canina) – In my previous post on rosehip oil, we looked at the skin healing properties of this fantastic oil. 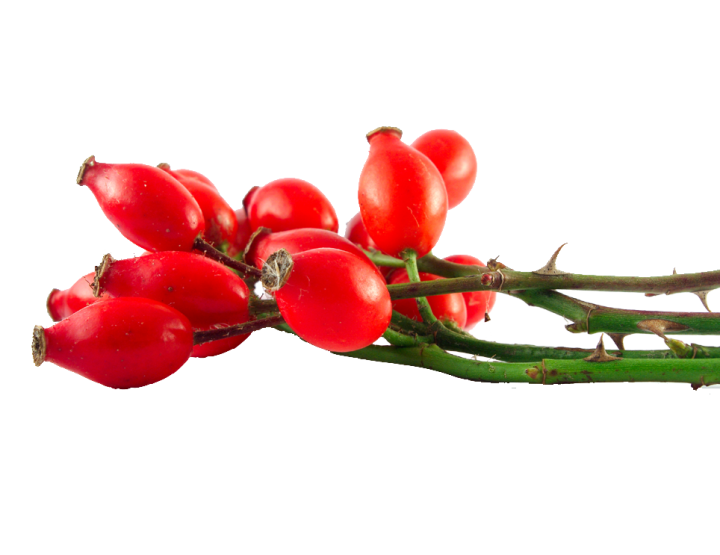 Rosehip oil is frequently used in cosmetics and is a fantastic natural source of retinoic acid which works well for scarring, burns and eczema. 17. Tamanu Oil (Calyphyllum inophyllum) – The Tamanu tree is native to East Africa but grows all over the southern hemisphere. Each tree only yields about 4-5 litres of oil per year which makes this ingredient expensive. The oil is, however, very much worth it as it is claimed to have anti-inflammatory properties and can be used to treat various hair, scalp and skin problems, including eczema. 18. Sesame Oil (Sesamum indicum) – Frequently used in Asian cooking, sesame seed oil is high in vitamins A, B and E as well as calcium, magnesium and phosphorus. This fragrant oil is also used in various cosmetic preparations (including shampoos, sunscreens, soaps) and is used for dry eczema thanks to its skin-softening properties. 19. Wheatgerm Oil (Triticum vulgare) – This oil contains high levels of vitamin E which is a natural antioxidant and prevents oils from going rancid quickly. 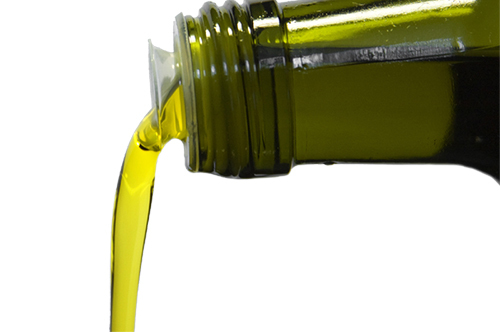 In fact, vitamin E levels are around 3,500 ppm compared to 250-600ppm in other plant oils (Price, 2008). These natural antioxidants make wheatgerm oil a great anti-ageing oil as it softens the skin and help with cell regeneration. For this reason it is also useful for dry eczema. 20. Walnut Oil (Juglans regia) – The walnut produces a deep golden brown oil which is most often used in cooking. 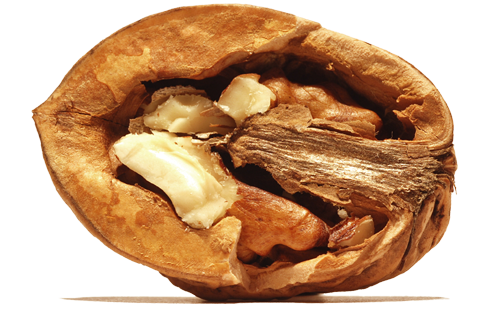 Walnut oil is also frequently used in hair and skin preparations and is said to be effective in treating eczema. It is an excellent emollient. 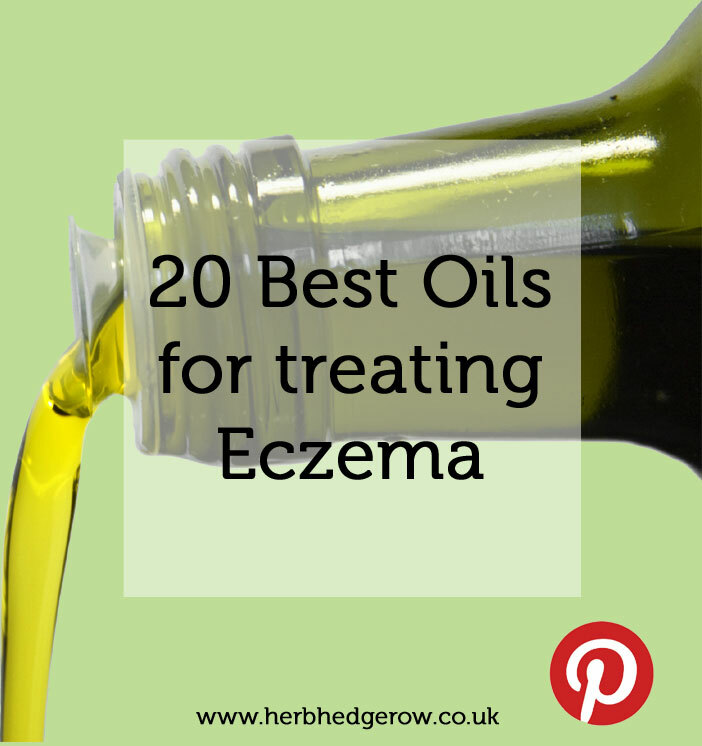 Which oils have you found useful for treating eczema? Please share your experiences in the comments below!